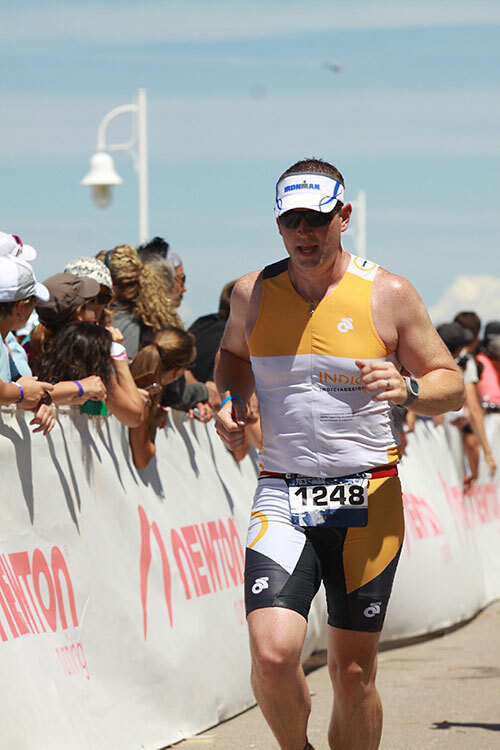 34 weeks down with 4 weeks to go.--Training is in full bloom for the Indicia Road to Ironman promotion. 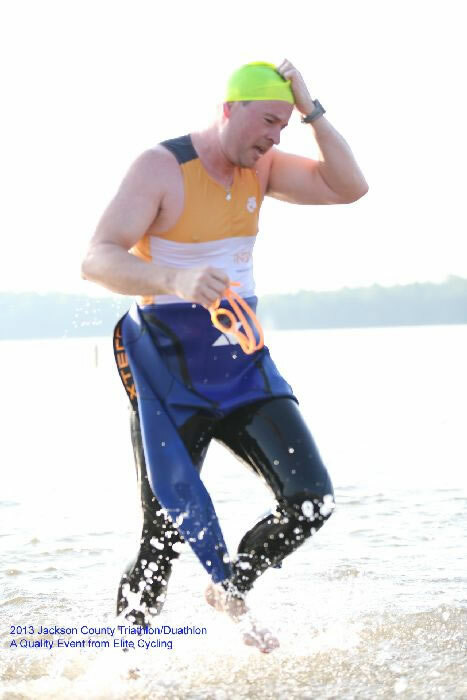 Josh Christie recently completed the third and final triathlon on his way to the Florida Ironman on November 2. 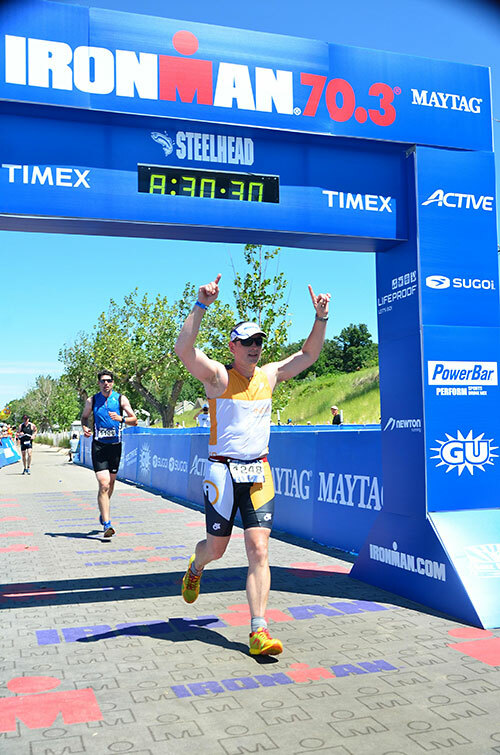 The road has been long and sometimes monotonous, but there is a finish line in sight. 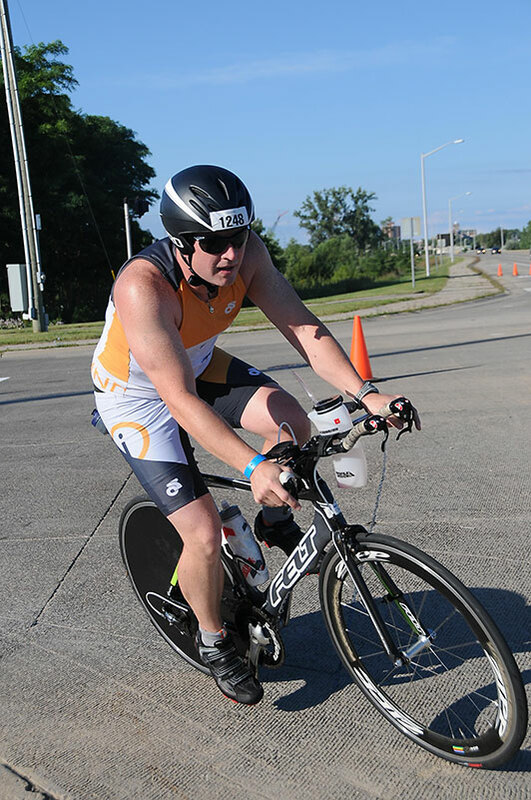 The Indicia tri kit has made an appearance in 6 states and 7 events to this point. You can read more about the ongoing adventures at http://roadtoim.tumblr.com/.